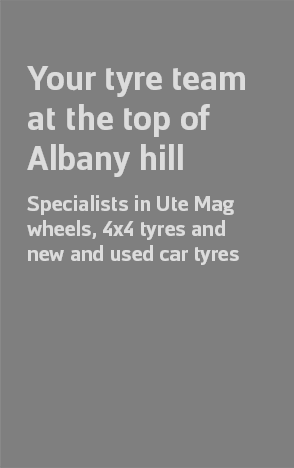 Albany Tyres stock a full range of quality new tyres and used tyres to suit all budgets. North Shore motorists can feel safe on the road without the need for expensive tyres. We offer a complete service in our Albany workshop. Just a 5 min drive to Albany mall. Use our courtesy car to shop while we get the job done. When it comes to specialist suppliers of tyres in Auckland, there is one shop drivers know they can trust. Albany Tyres has been in business for over 16 years, providing Auckland’s motorists with a huge range of new and used tyres. I’ve been fitting tyres for North Shore motorists for over 20 years. 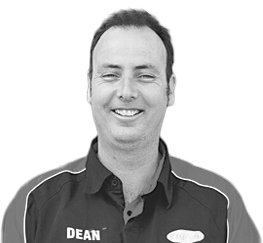 I’ve always maintained a strong community focus and my team and I are always keen to help with your tyre-related needs. I pride myself on the top quality services that we provide. Talk to any of our customers and I’m sure to get honest feedback on the work we do. Depending on the level of damage, we can perform tyre puncture repairs and have them handling as good as new. For comprehensive vehicle servicing, our track record speaks for itself, just ask our thousands of happy customers.